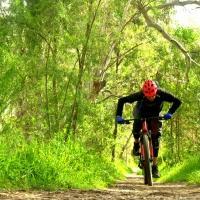 Review: Nail Can Hill trails are north of Albury a few km out of town . 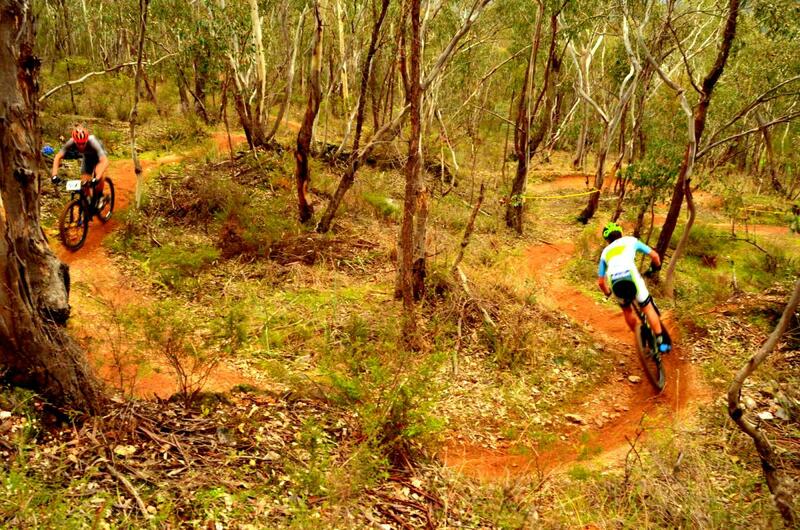 Nail Can Hill is a fun network of trails , with a mix of fire roads & singletrack . The trails are tight & twisty & technical in nature with rock gardens , 'A' line jump options (& always 'B' line options); & some very fun bermy sections of flowing singletrack . The trails wind through a native forest of eucalypt trees & native fauna, the odd car wreck from yesteryear as well as tin nail cans littered on the hill from a bygone era . On top of the hill from the trails you can see the township of Albury , just on the border of NSW & Victoria . A twisting fun network of trails to test everyone from beginner to intermediate to advanced . Nailcan Hill trails MTB Trail 4.00 out of 5 based on 1 ratings. 1 user reviews.